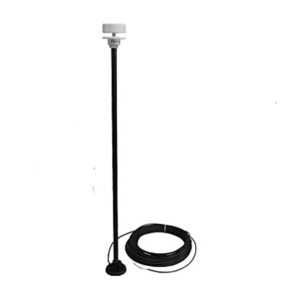 CV7 - LCJ Capteurs: Sonic wind sensor, windvane, ultrasonic anemometer. 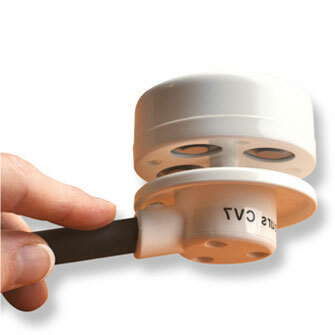 The CV7 is a wind sensor designed for sailboats. 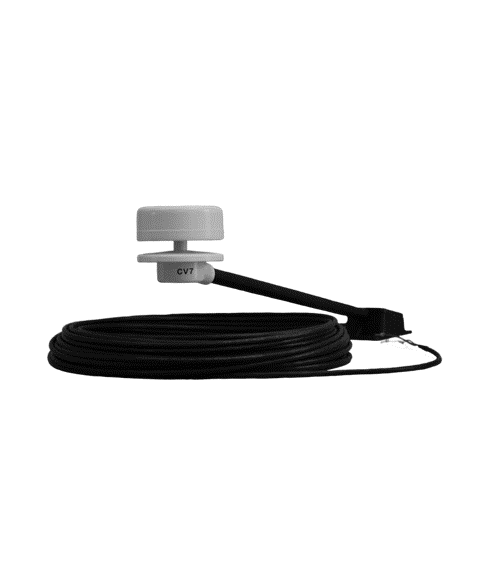 The mounting arm is designed for installing the unit of any mast-head. Lighter, more compact and less energy consumption, this model is configurable and particularly well suited to sailboats. 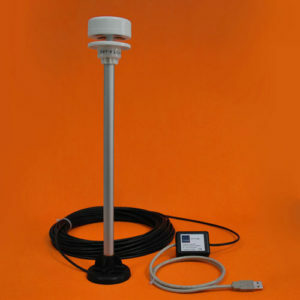 This sensor can be used connected to a PC and any system featuring an NMEA0183® input port and specific pieces of equipment using conventional formats. 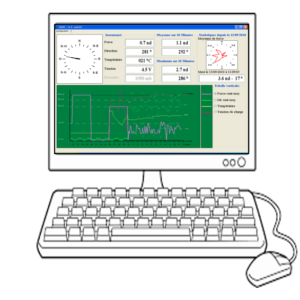 In PC mode, this bidirectional sensor can be set up for angle correction, damping, units of measure and interface formats.